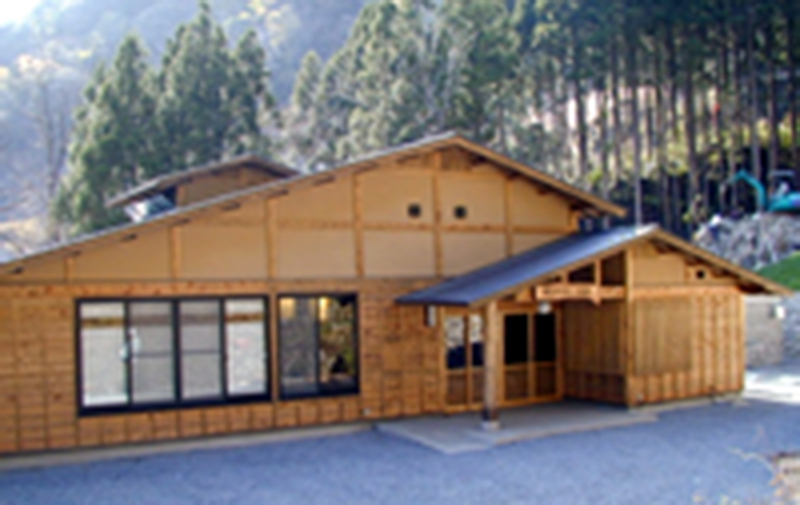 It is a hot-spring facility located in the campsite “Forest Park　Nyuu Yamasemi no Tomo” upstream of the Niño-no-kawa. In the premises there are tent sites, cottages, accommodation facilities using elementary schools that have been discontinued, and you can enjoy multi-purpose outdoor leisure such as camping and BBQ. The Onsenkan is located in the building of the administrative building, and it has a reputation as a hidden famous hot spring as there are people who only come to see hot springs. 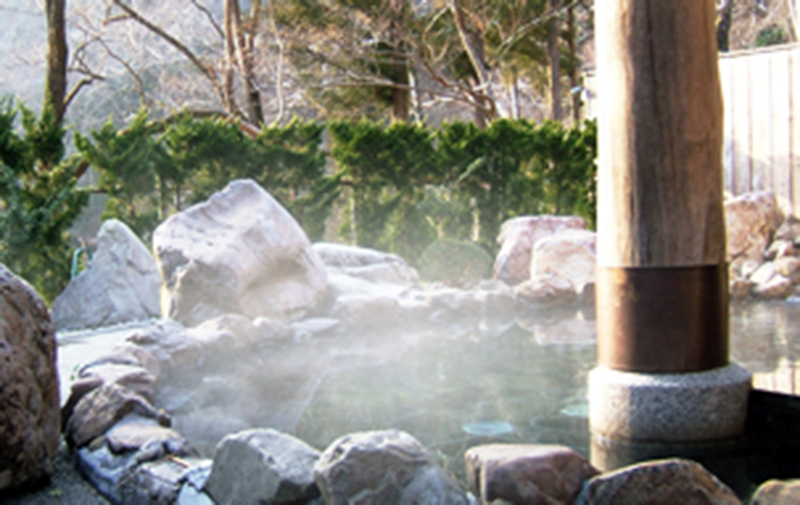 Spring quality is an alkaline simple hot spring. It feels the thickness like location. This the the location where there are an indoor bath filled with light from a large window, an open outdoor bath surrounded by greenery, and a relaxingly secret hot water bath. Business hours are from April 1st to October 31st. It is closed in winter.